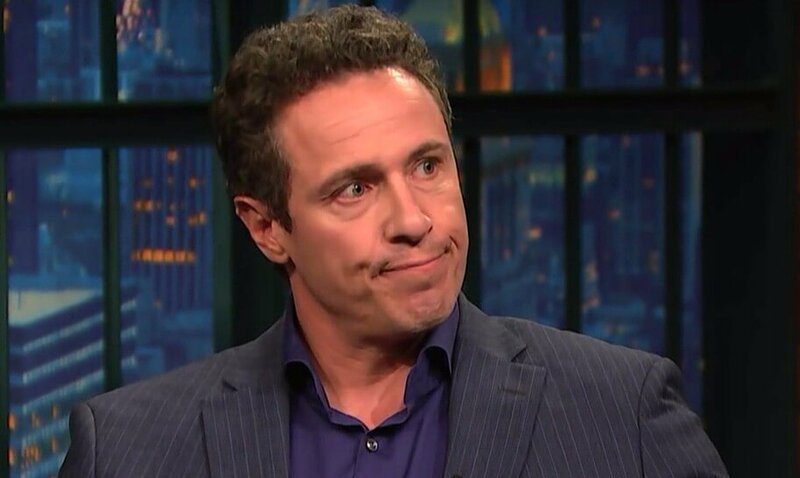 Wall Street Journal is reporting that Michael Cohen secretly recorded a conversation with CNN anchor Chris Cuomo, in which he admitted that he, not Trump, paid pornographic film actress Stormy Daniels $130,000. According to the report, Cohen plainly admits he paid Daniels himself in a meeting with CNN’s Chris Cuomo. Formerly, Cohen was a frequent guest on Cuomo’s show. “I did it on my own,” Cohen said about the payment in the recording,” said the Fox News report. “It wasn’t for the campaign. It was for [Trump],” Cohen reportedly said when Cuomo asked if the payment could be construed as an in-kind campaign donation which would violate campaign finance law. For months, CNN and other cable networks have hosted Daniels’ lawyer Michael Avenatti, who has vowed to fight Trump and get to the bottom of an alleged affair between his client and the President, as well as the $130,000 alleged “hush money” payment. It seems now that Michael Cohen’s tape destroys that narrative, which the media was desperately hoping to confirm in an attempt to tarnish the Trump’s reputation. The FBI recently raided Cohen’s office, a dozen recorded conversations between Cohen and people with whom the attorney has met.